The contract with the Pentagon could have cost as much as $250 million. In addition to backlash from people outside of Google, a report from mid-May revealed that multiple employees had resigned from the company due to their frustration with Google’s involvement with Maven. Google’s contract with the Pentagon was initially set at around $15 million, but it appears that the company planned on spending as much as $250 million on it. But internal emails reviewed by Gizmodo show that executives viewed Project Maven as a golden opportunity that would open doors for business with the military and intelligence agencies. The emails also show that Google and its partners worked extensively to develop machine learning algorithms for the Pentagon, with the goal of creating a sophisticated system that could surveil entire cities. 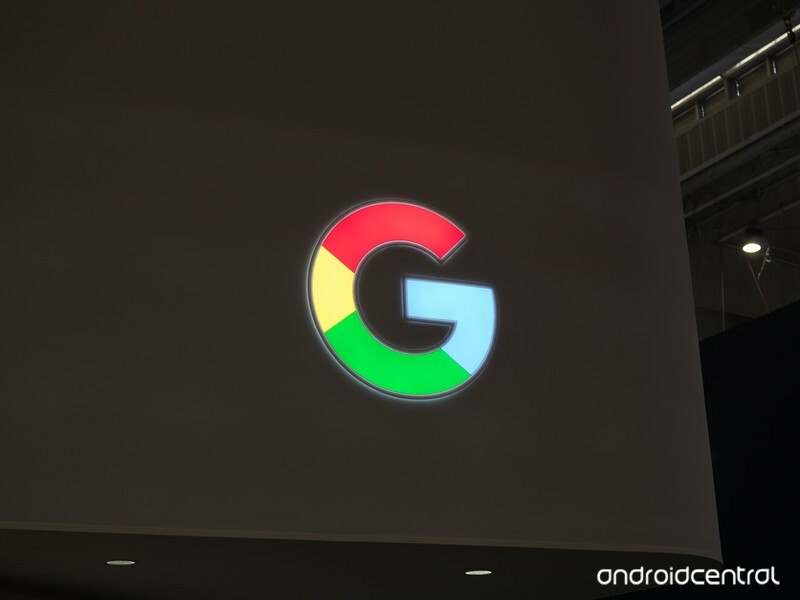 Greene reportedly told employees that Google is concerned about the ethical use of AI and that “It is incumbent on us to show leadership” in this department. What are your thoughts on Google’s decision to stop working on Maven?